If you are spending a lot of time driving and if you enjoy spending the time behind the wheel, you should be aware of the risk of getting caught in a car accident. There are many risk factors which may lead to an accident, one that will forever change your life. 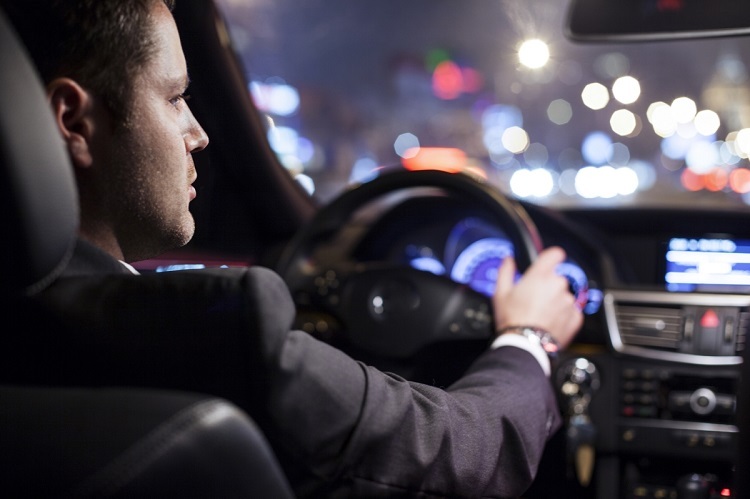 As a driver, you need to know that safety is the only thing you should focus on. Here are some safety tips that will help you maneuver around traffic without causing any problems or getting caught in a car accident. While driving, it is important to keep your eyes on the road. Any distraction, regardless of how small it may be, can be your last one as it may cause the accident to occur and you may end up paying the ultimate price. For that reason, it is essential that you keep both hands on the wheel and watch the road in front and around you. Do that, and your chances of getting caught in an accident will drop significantly. Even though you may be the safest driver on the road, there are always others around you who may not be as careful as you. Distracted drivers are everywhere, and due to their mistakes, someone ends up hospitalized or permanently disabled. Your duty as a driver is to look in your mirrors and spot any dangerous drivers before they approach you. Look for those who switch lanes a lot, driver aggressively and speed up recklessly, and if you can, avoid them. Simply let them pass you and stay away from them. Also, stay on the lookout for those cars that switch lanes without proper signalization. This is especially important during rush hour as everyone will try to get by as quickly as possible. At this point, your focus has to be 200 percent or you risk getting caught in a car accident. If you do end up in one, you should get in touch with our Car Accident Attorneys in San Diego and schedule your consultation. They will help you obtain the compensation for your damages. Don’t get lost in your thoughts, and focus on the road as mentioned above. If you have kids in the car, find a way to entertain them without losing focus on the road ahead. San Diego Personal Injury Attorneys are aware of the fact that distracted driving is the number one cause of car accidents in California. They will gladly help you if you were caught in an accident or provide you with guidance as a measure of precaution. Call them today and learn everything you need to know about safe driving. What Type of Compensation is Available in a Car Accident Claim?